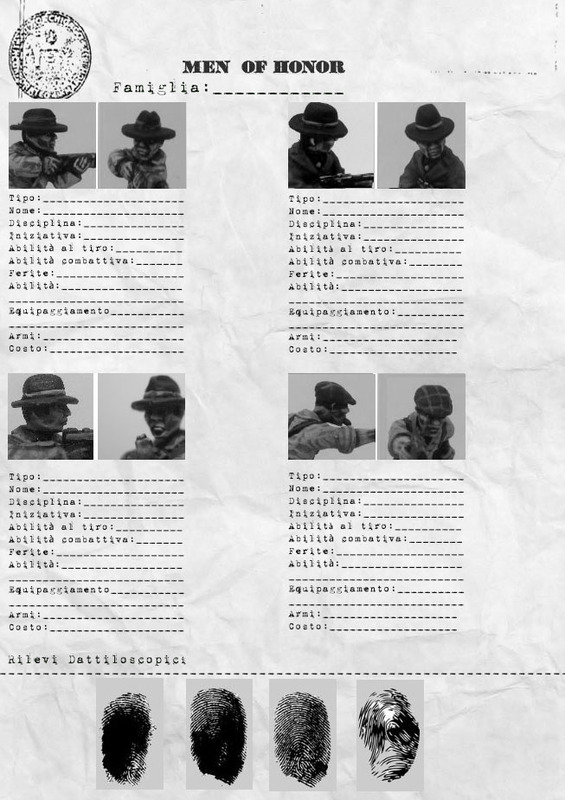 Download these reference pages to quickly fill out your gang. 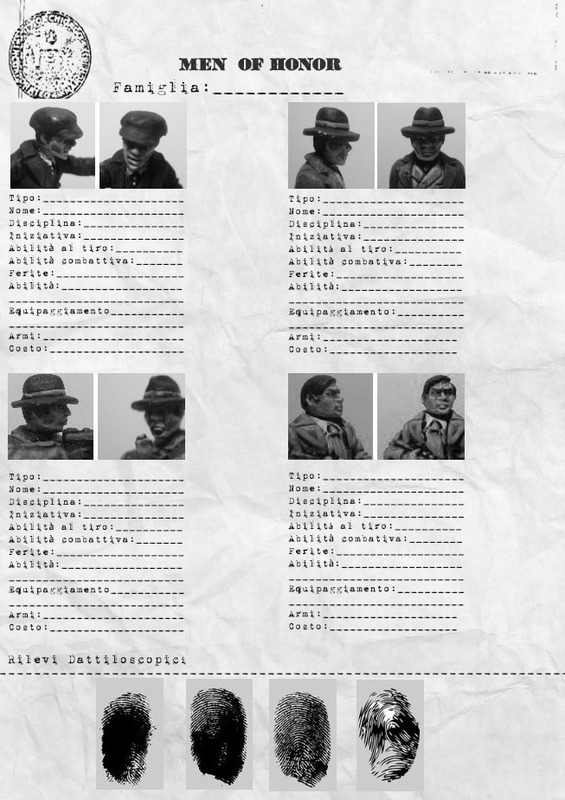 Mark under the reference photo of your miniature, name, stats, skills and equipment, and keep track of your gangsters. 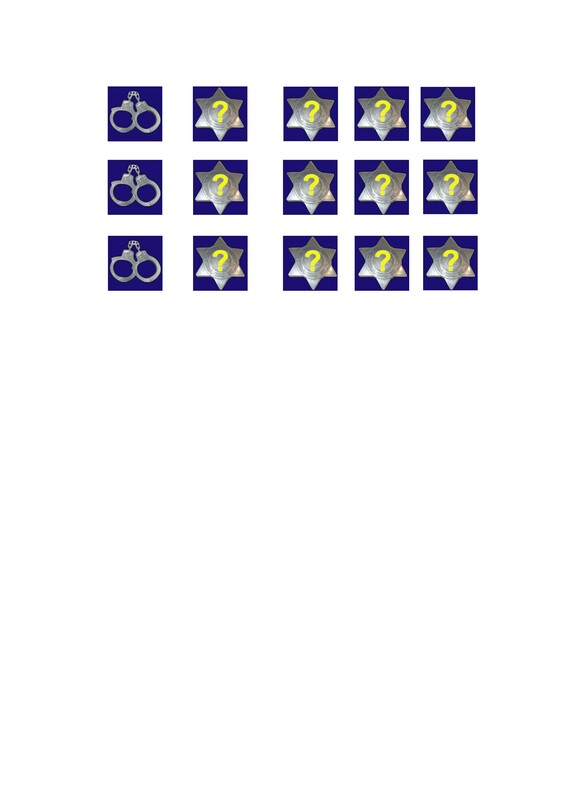 Download the new exclusive counters for the police squad. Print the downloaded file in color and add these new tokens to those already provided in the game. These new markers will help to remember which characters of the police squad await reinforcements or which adversary character has been arrested.